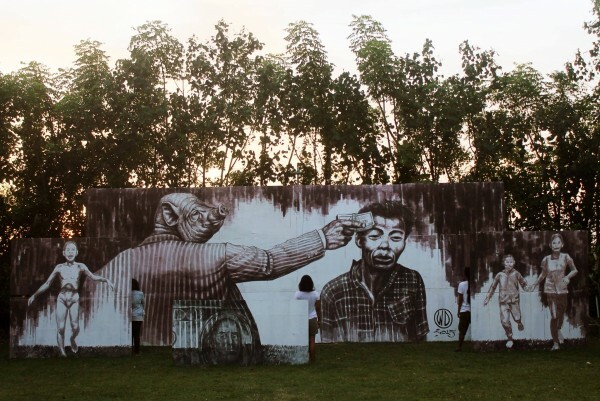 Money Kills in Bali, Indonesia. Owlself in Bali, Indonesia. In Helsingborg, Sweden. Fly Away. in France. Hey Ho, Let´s Go in France. Old Skull in Berlin, Germany. By Wild Drawing. “On November 5, 2010, Mount Merapi erupted, destroying this village. 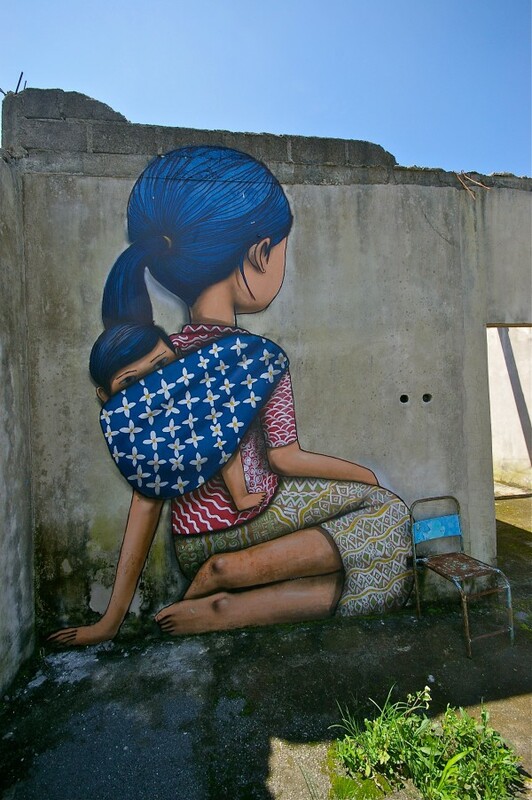 Painted on the ruins of several houses were poignant echoes of the life before the eruption.” On Facebook. In Yogyakarta, Indonesia. Photo and this info by Â Andrew.